Your support during 2017 enabled us to accomplish the goals we sought! Thank you! We hope that during December, our biggest fundraising month, you will stretch to help us reach new goals. · We conduct cutting-edge scientific research. · We teach either in person or via our web presence. · We work hard to provide you with the most up to date, accurate, and accessible, undistorted atomic risk assessments and energy news. · Most of all we look for real solutions to the world’s energy needs – solutions that are: truly sustainable, significantly less costly for consumers, more profitable for businesses, real job creators, and environmentally compatible. As most of you know, beginning in 2015, Fairewinds Energy Education started moving in new directions with more active participatory science, more in-depth analysis and research, and many more public presentations and teaching events. 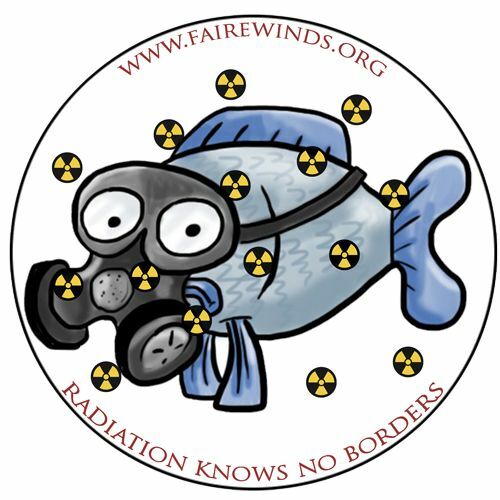 Fairewinds and its scientific colleagues began working with small groups of citizen-scientists near Chernobyl (Ukraine), Fukushima Daiichi (Japan) and Sellafield Nuclear Fuel and Plutonium Production facility (UK). 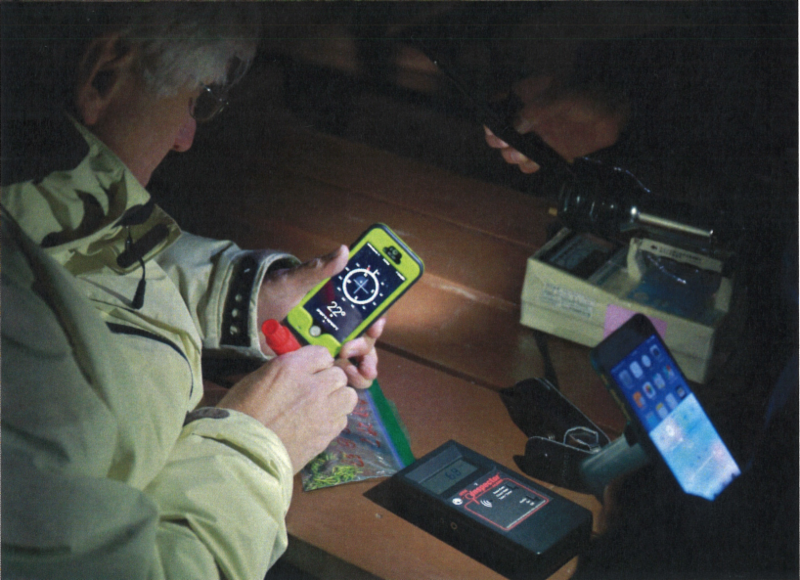 We and our colleagues teach citizen-scientists how to collect accurate samples and prepare that data for impartial analysis. Each trip and the follow-up research is expensive, and Fairewinds goal is to produce material that is open for sharing via Fairewinds share and share alike creative commons license to. In July 2017 STOTEN [Science for the Total Environment] published a peer-reviewed journal article co-authored by Fairewinds’ chief engineer Arnie Gundersen and his scientific colleague Dr. Marco Kaltofen, which used some of their shared data. 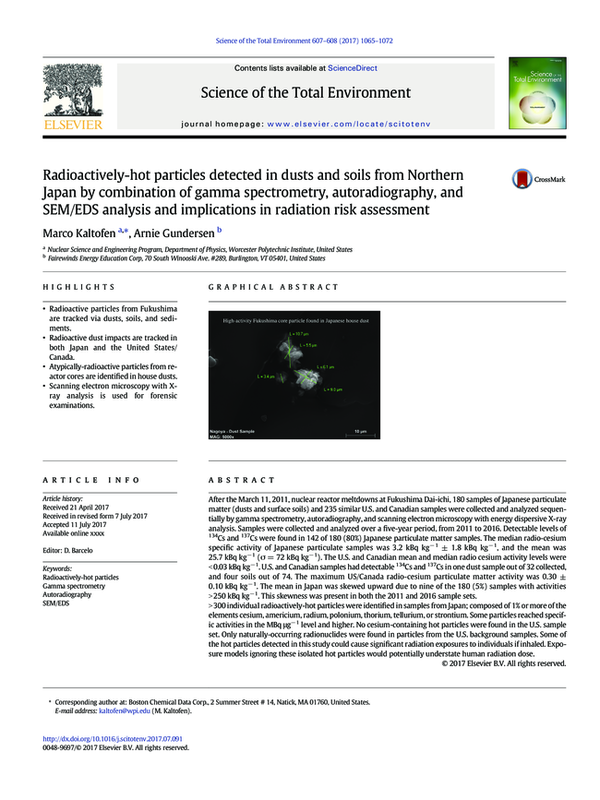 Fairewinds’ Press Release about the STOTEN article entitled Radioactively-hot particles detected in dusts and soils from Northern Japan by combination of gamma spectrometry, autoradiography, and SEM/EDS analysis and implications in radiation risk assessment is on the Fairewinds Energy Education website along with links Methods & Supplementary Materials . More well-documented peer-reviewed scientific papers will be forthcoming. Each research paper has many steps. 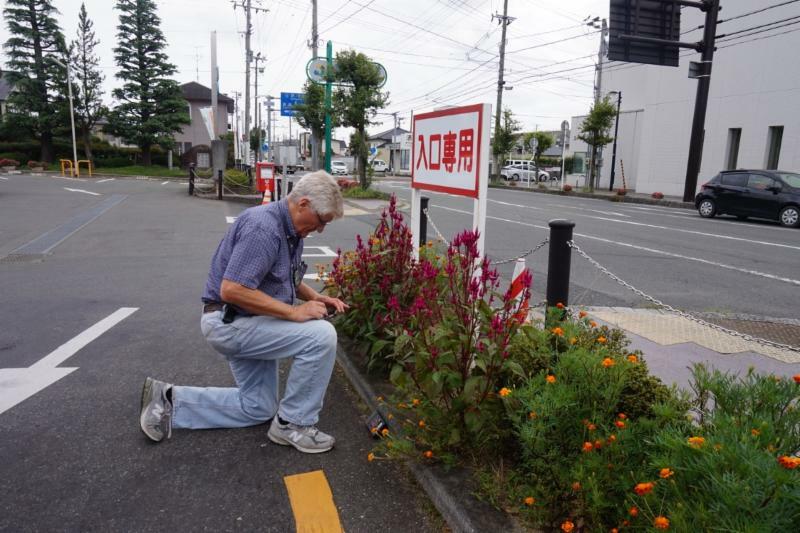 The worldwide citizen-scientists working with Fairewinds on these projects have discovered hot particle contamination in Japan, Americium and Plutonium contamination in the Irish Sea beaches in the UK, contaminated animal droppings near Chernobyl, and so many contaminated sites and communities in Japan that it is chilling. Currently, data collected about defunct uranium mining sites, near U.S. nuclear waste dumps, and adjacent to or even miles away from atomic reactor sites in the U.S. are also ready for analysis. 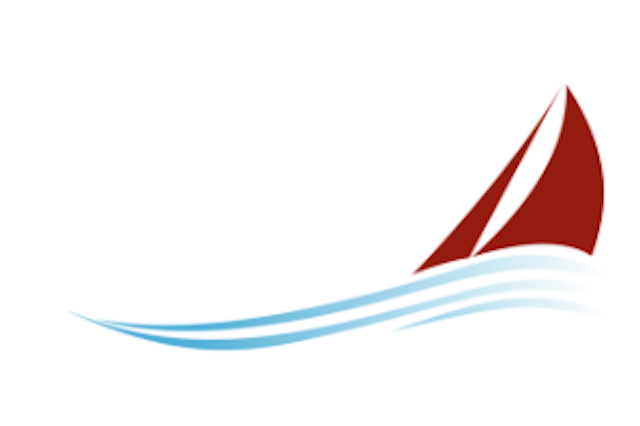 Fairewinds needs time to research and analyze the data we have, work with our colleagues to write journal articles for public access and review, submit the articles to journals for peer-review, and finally, answer reviewer and publisher questions, and, then these journal articles should be published. As you know, we share all of our research online so that people who want to know the scientific details about radiation releases, methodologies, etc. will be able to find and access the science they require. 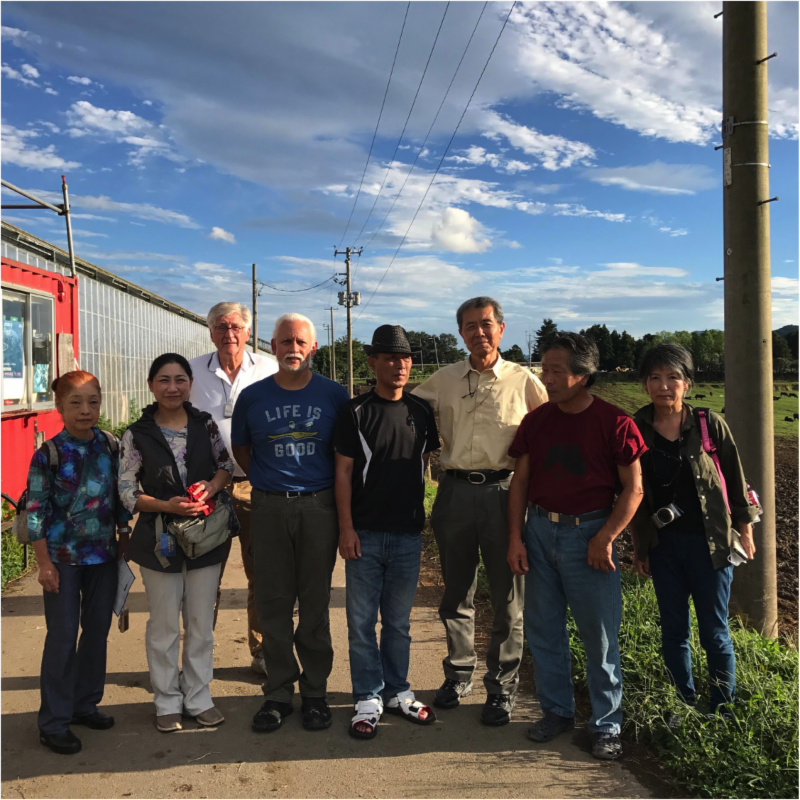 Open and transparent data about radioactivity is critical to people around the world. Currently, Fairewinds is tremendously concerned that every location where an atomic power reactor will ultimately begin its decommissioning process is under consideration for a new technique called rubblization. · It is part of an old process used to grind up old concrete buildings or scrabble highways, and it has never been used in any atomic power setting. · Conceptually, the old concrete in the shutdown buildings is crushed up – allegedly to make it easier to dispose of the old buildings. the highly radioactive concrete is then down-blended with the cleaner industrial site concrete in order to calculate a lower radioactive reading. 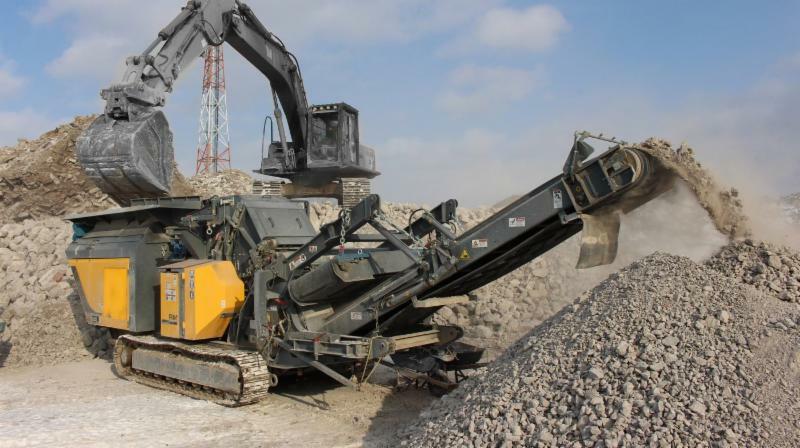 · Unfortunately, the goal of rubblization is to bury that leftover down-blended radioactive concrete on site, where the highly radioactive fine dust will migrate into the air moving it wherever weather patterns blow it. · It will further migrate in groundwater to nearby rivers, lakes, streams, oceans, and ultimately will also contaminate aquifers. Check out Arnie and Marco’s journal article about the movement of radioactive dust significant distances from the original site of the radioactive releases. Look at the site mapping that Fairewinds program researcher Ben Shulman-Reed created for STOTEN. Then imagine what will happen as these U.S. atomic reactors, and many others around the world, shut down and want to decommission in this so-called fast and uncomplicated method named rubblization. 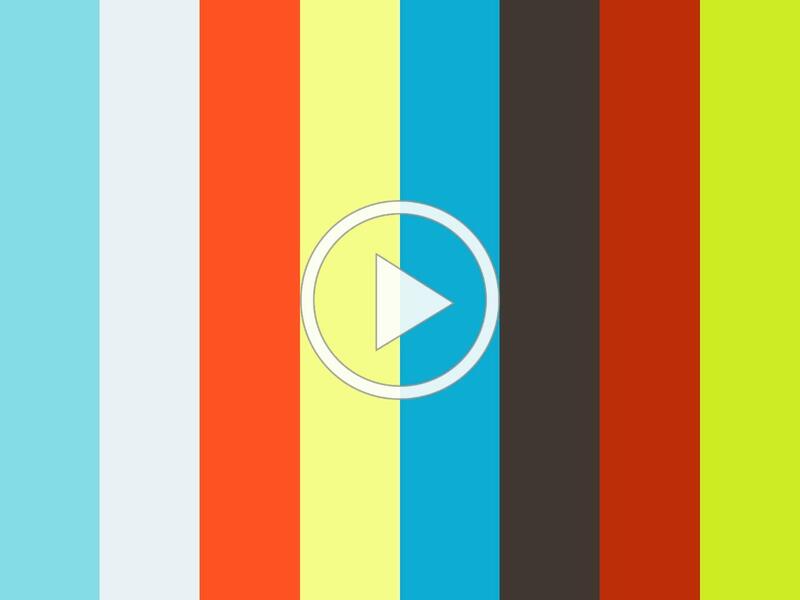 Stay tuned – we will keep you informed! None of our work would be possible without the financial support of supporters like you! Please help us continue our mission to speak truth to power and donate today to Fairewinds Energy Education!